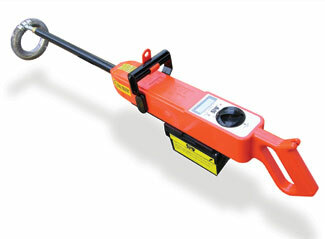 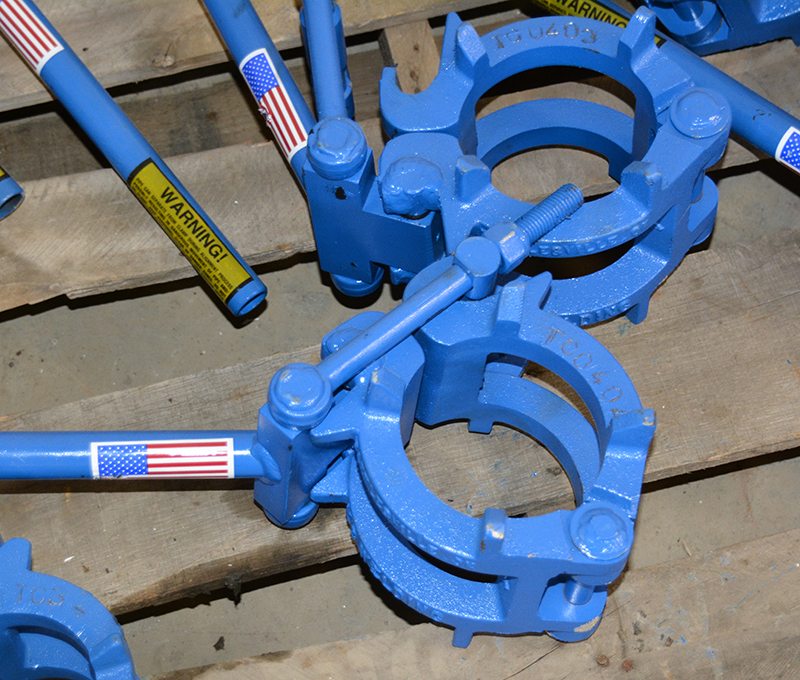 Quickly and easily lining up pipe means your project runs more efficiently. 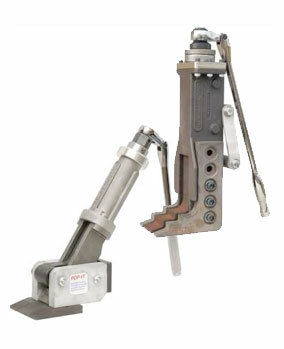 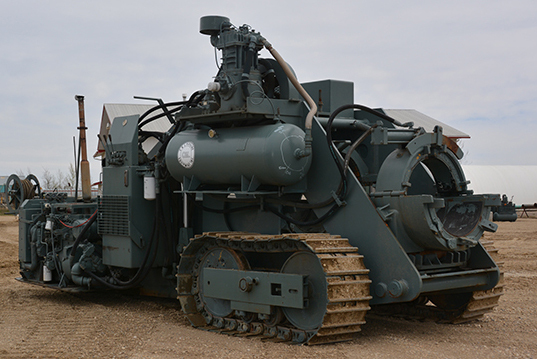 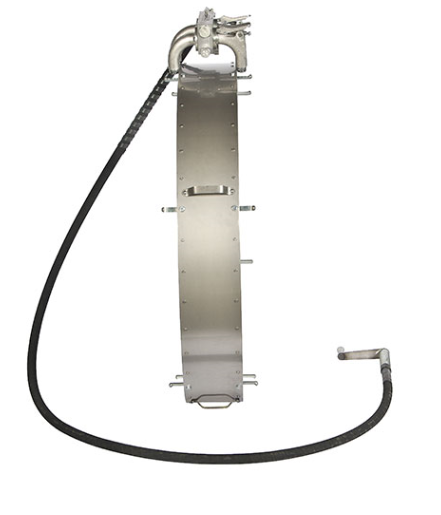 To help you achieve this end C & L Pipeline Equipment has both internal and external line up clamps. 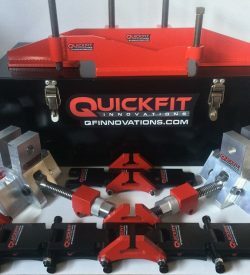 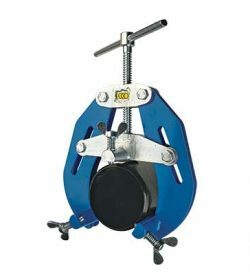 The external clamps are the most portable and the a choice of ratchet, toggle and standard clamps will meet all welding needs. 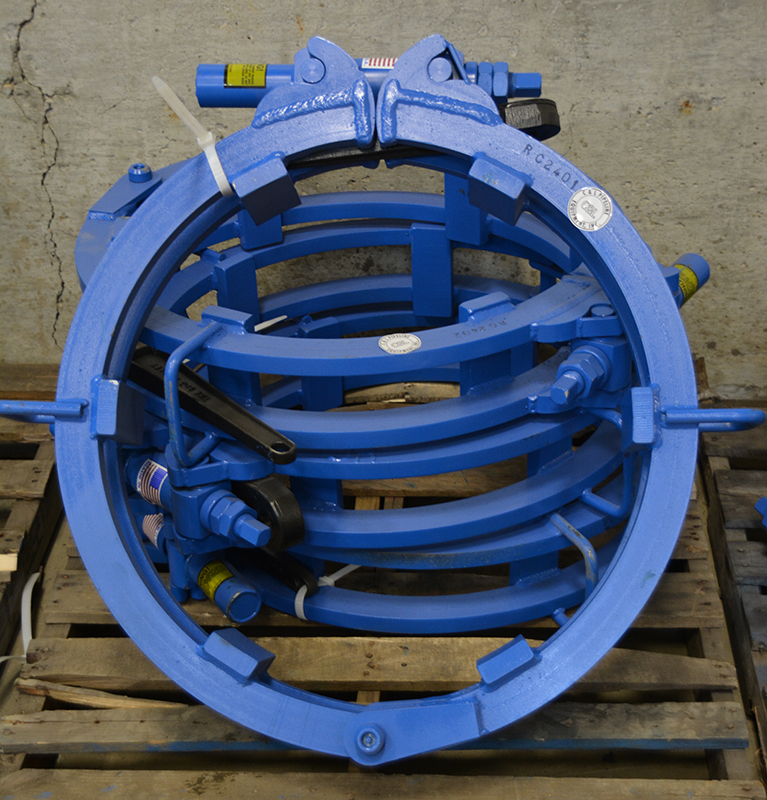 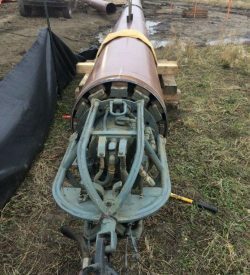 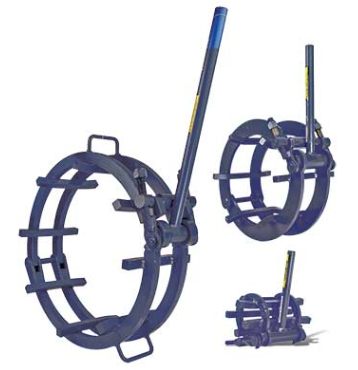 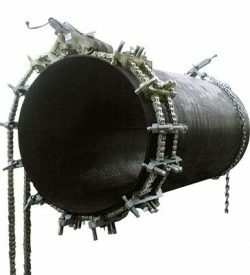 The internal clamps are most efficient for pipeline projects of longer lengths where the clamp can roll inside the pipe to ensure you have well aligned pipe.